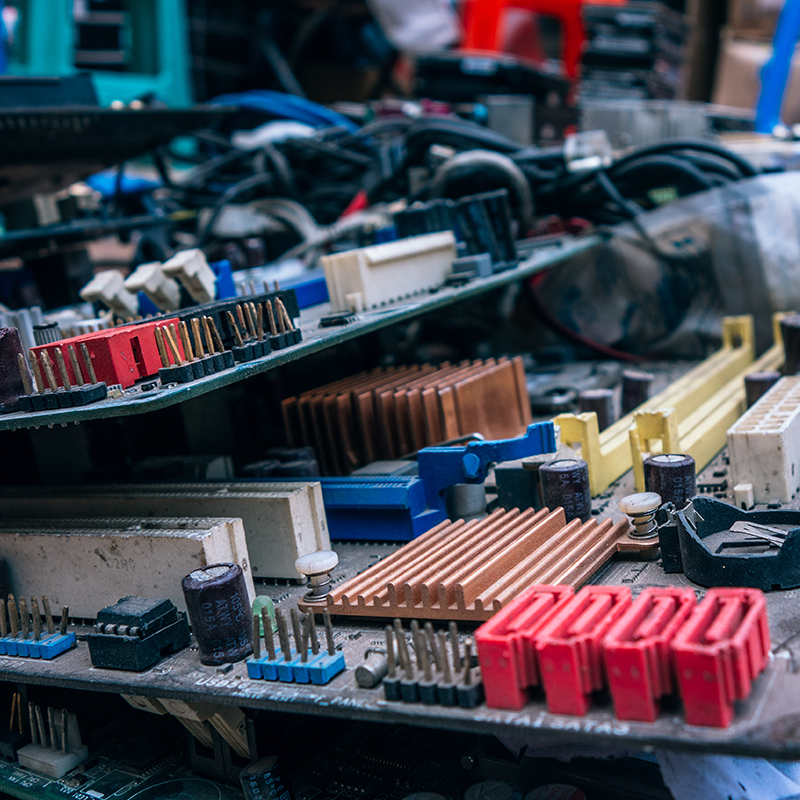 Purchase of electronic parts from part manufacturers and its authorized suppliers is the lowest risk step in parts procurement. However, for various reasons, including part obsolescence, lead time requirements, or unavailability of parts from authorized sources, parts may be purchased from unauthorized sources such as independent distributors and brokers. There is a need for authentication and screening of parts purchased from such sources to verify their authenticity.